If you were waiting for the best release of sky suites in the new Metrotown Burnaby MET Condo Tower by Concord Pacific, now is the time to register your interest for a sneak peak at what is now called THE MET SKY COLLECTION SUITES in Metrotown Burnaby! 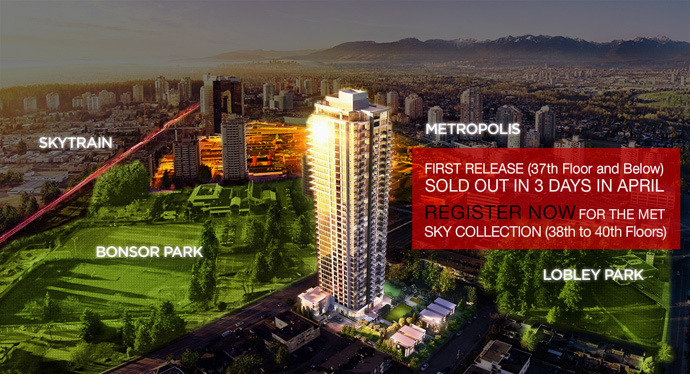 Following the highly successful launch and sell out of THE MET Burnaby Metrotown condo tower suites within 3 days back in April 2012, THE MET SKY COLLECTION will soon follow suite. Featuring the highest floor residences in this landmark tower, the Metrotown Burnaby MET SKY COLLECTION will offer suites on floors 38, 39 and 40 and they are scheduled for a private release in late October/early November 2012. This boutique and exclusive collection of new Metrotown Burnaby condo homes is the very last of this projects’ offering by Concord Pacific. Even further to these incredible features, the exclusivity will make THE MET SKY COLLECTION CONDOS in Metrotown Burnaby even more sought after with only 17 opportunities for home buyers. The new release is coming soon and will feature 2 types of residences: THE MET BURNABY SKY SUITES and THE MET SKY PENTHOUSE HOMES. According to Concord Pacific’s marketing team: It’s pure gold: quiet parkside living steps from Metropolis at Metrotown, grand indoor/outdoor amenity spaces with entertainment dining, concierge service, formal gardens, golf simulator, putting green, marble & wood interiors and Miele appliances. People always talk about the best. For more information, please refer to www.themetburnaby.com today or register with us for an unbiased look and comparison of these new Metrotown Burnaby MET SKY COLLECTION residences (hint: we think they are the best offering in this area and beats out most other developments). Most of THE MET SKY PENTHOUSES will feature incredible views of the entire Lower Mainland in most exposures and all will have lots of storage space, laundry closets, and the option for home automation. In addition, all of the Burnaby MET SKY PENTHOUSES in Metrotown will have air conditioning for year round comfort and most will have double vanities and a separate tub from shower in the master ensuite bathroom. 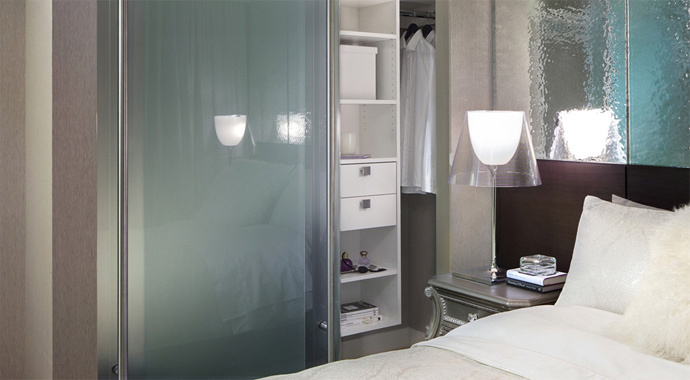 The bedrooms are extra spacious and the terrace decks are both spacious as they are functional. 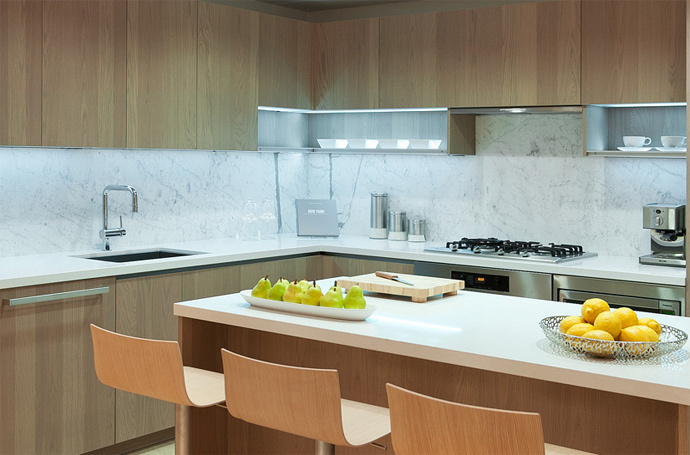 THE MET PENTHOUSES will also have couture style finishing package that includes engineered quartz counters, wood veneer cabinetry, engineered hardwood floors, Miele appliances, marble backsplashes, tub shower surrounds and bathroom flooring. In addition, the presale Metrotown Burnaby MET PENTHOUSE suites will feature private double garage with storage as well as over height ceilings between 9’3” on the 39th floor and 10’ on the 40th level. If THE MET SKY PENTHOUSES are out of your range or already sold out, then you may consider the next highest floors which are called the presale Burnaby MET SKY SUITES which are located on Floors 38 and 39. There is a wide range of floor plans that include 1, 2 and 3 bedroom units (versus only 2 bed+ and 3 bedroom floorplans in the Sub-Penthouse and Penthouse units here). The layouts range from 511 square feet all the way to 1,100 square feet and the are priced very affordably from just $339,900! The same high-end features pertain to the presale Burnaby MET SKY SUITES for sale that include over height ceilings, open balconies/terraces, two interior colour schemes, high-end carpet in the bedrooms and wide plank engineered hardwood flooring throughout the living spaces. Roller shaes, in suite laundry, closet organizers and optional air conditioning and home automation packages are also available. The kitchens at THE MET SKY SUITES in Burnaby Metrotown real estate market will feature integrated appliance package that includes Miele bottom mount counter depth fridge with an integrated panel, Miele hood fan, Miele wall oven, Miele gas cook top, Miele dishwasher with an integrated panel as well as a stainless steel microwave installed with a trim kit. 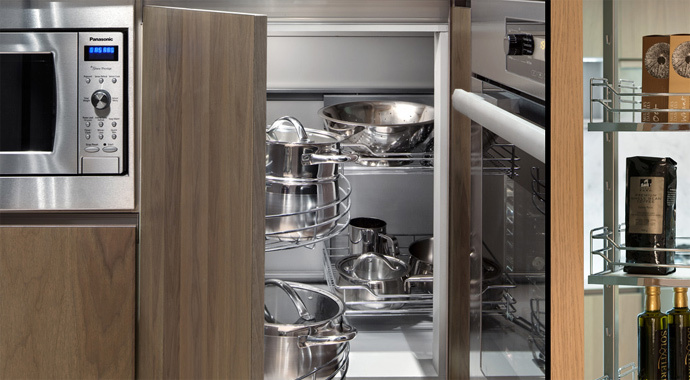 The bathrooms will have dual flush toilets, medicine cabinets wherever possible, square under mounted sinks, engineered quartz counters, wood veneer cabinets with soft closing drawers and polished chrome Grohe faucets. Here are some of the presale Burnaby MET SKY SUITE floor plans in no particular order.